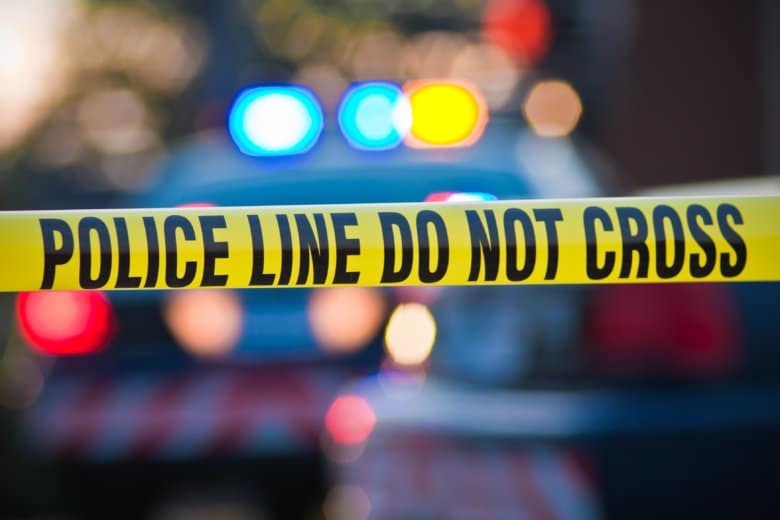 Howard County police said in a statement Tuesday that officers called to a Columbia neighborhood early Monday found a man visiting a friend there who said a man told him to move his parked vehicle, then fired three shots. COLUMBIA, Md. (AP) — Police in Maryland say a man fired shots at a driver who parked in his assigned parking space. Howard County police said in a statement Tuesday that officers called to a Columbia neighborhood early Monday found a man visiting a friend there who said a man told him to move his parked vehicle, then fired three shots. The driver wasn’t hit, but his vehicle was hit twice. Police say surveillance video showed a suspect and they arrested 47-year-old Cornelius Harcum of Columbia later in the day. They say the men didn’t know each other. Harcum is charged with attempted murder, assault, reckless endangerment and other offences. He’s being held without bond.